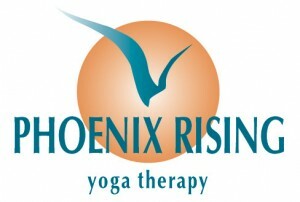 For over 20 years, Phoenix Rising Yoga Therapy has supported thousands in their inner healing. Now it also happens within the context of a yoga class using the Phoenix Rising Approach. 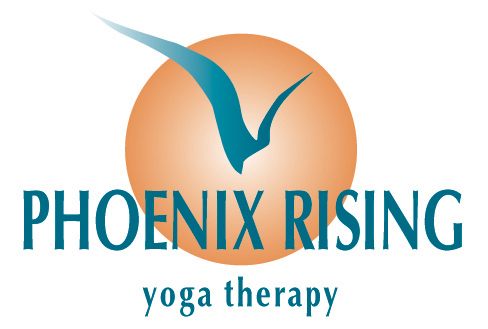 Phoenix Rising Yoga Therapy Yoga is a therapeutic approach with a body- mind focus. Students are empowered to use their yoga practice to change their lives to overcome stress, heal from the inside, heal relationships, and discover their unique magnificence.